The intelligence and law enforcement communities have to synthesize large amounts of information from a variety of sources at rapid speed, all in an attempt to the keep the United States safe. Humans alone, however, are incapable of gathering the needed data, weeding out unhelpful information, and contextualizing useful data to reach sound and logical conclusions. Enter technology. The intelligence and law enforcement communities are relying on new and emerging technology to improve their situational awareness and operational intelligence. 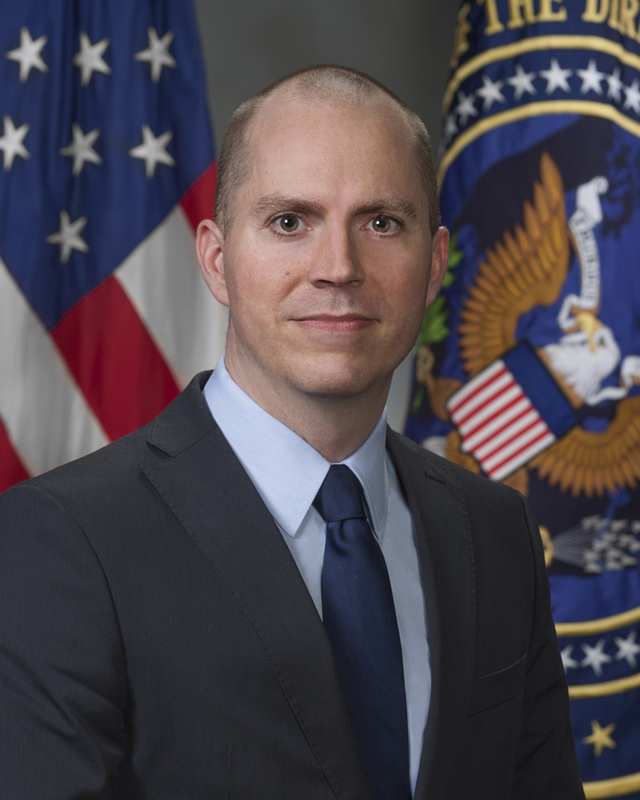 In an interview with MeriTalk, Jason Matheny, director of the Intelligence Advanced Research Projects Activity (IARPA), discussed the role technology plays in assisting the intelligence and law enforcement communities, as well as ongoing IARPA research. Matheny stresses that technology will never replace analysts; rather, it just assists them in making judgment calls and recommendations. To develop the latest data analytics capabilities and machine learning technology, IARPA funds research projects in more than 500 organizations around the world, predominantly with private companies and academic institutions. Unsurprisingly, IARPA places a high level of importance on tracking metrics with its research projects–spending a quarter of the research budget on metrics, according to Matheny. Most groups that fund research projects pick one research team to fund for any given project. IARPA funds multiple teams in parallel and uses competition to determine which teams to continue to fund, seemingly hedging their bets, rather than locking into one research team that might end up being a bust. In addition to receiving proposals from established companies and top-tier academic research institutions, IARPA also opens some competitions to proposals from anyone. Matheny said that proposals from hobbyists sometimes yield the most interesting research. “It can identify innovation that’s occurring outside of companies and academic labs,” Matheny explained. IARPA recently launched the Crowdsourcing Evidence, Argumentation, Thinking and Evaluation–CREATE–program. The CREATE program is a multiyear research effort to develop and test large-scale, structured collaboration methods to improve reasoning. If successful, it will improve analysts’ and decision-makers’ understanding of the evidence and assumptions that support–or conflict with–their conclusions. These tools, according to IARPA, will improve their ability to provide accurate, timely, and well-supported analyses of the complex, ambiguous, and often novel problems facing the IC. There are concerns in the IC and security communities that important information isn’t always shared effectively or efficiently across agencies. That information essentially becomes siloed. Matheny says technology can help improve collaboration. By sharing information across agencies, all IC and security agencies benefit from improved operational intelligence and achieve greater situational awareness by being aware of what other agencies know and are working on. Platforms such as Intellipedia, a Wikipedia for the IC community, and iSpace, a forum for discussion in the IC community, help knowledge sharing and ensuring correct information is disseminated. IARPA has also worked on research to improve knowledge sharing in its Aggregative Contingent Estimation (ACE) program. The goal of ACE is to enhance the accuracy, precision, and timeliness of intelligence forecasts for a broad range of event types, through the development of advanced techniques that elicit, weight, and combine the judgments of many intelligence analysts. “[The ACE program] is using crowdsourcing to judge the likelihood of a future event and people are able to share their predictions and reasoning behind those predictions,” Matheny said. The primary goal of the IC and security communities is to keep the United States safe, and technology can clearly assist in that goal. However, the United States’ foes are also working to develop new technologies–so, how does a program like IARPA stay two steps ahead of emerging threats? Matheny explains there are three main ways he stays ahead of the game. “Before we start any program we assess where others in the world are in the maturity of the technology,” Matheny said. IARPA also tries to think in decades, not years. Finally, Matheny focuses on keeping sensitive information secure. While IARPA makes most of its research open and available to the public, it does classify its most sensitive research to ensure only the United States benefits from the investment.